Oncor is sending a group of 160 employees and contractors along with more than a dozen of its trucks to the Texas coast to help overwhelmed utility providers restore power in the region devastated by Hurricane Harvey. "Power is a life line," said Kris Spears, a spokesperson for Oncor. "It's important that we and other utility providers from across the country lend a hand and get power restored as quickly as we can." 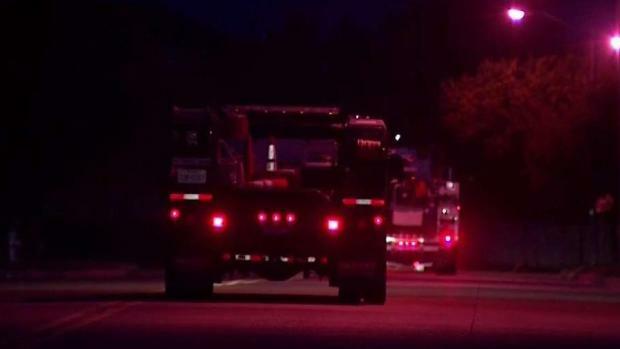 Those crews left the Metroplex early Tuesday morning for Corpus Christi and Port Aransas, two areas that were badly damaged when then-Hurricane Harvey first made landfall. Spears said they'll help locate damaged poles and lines and begin to replace those. 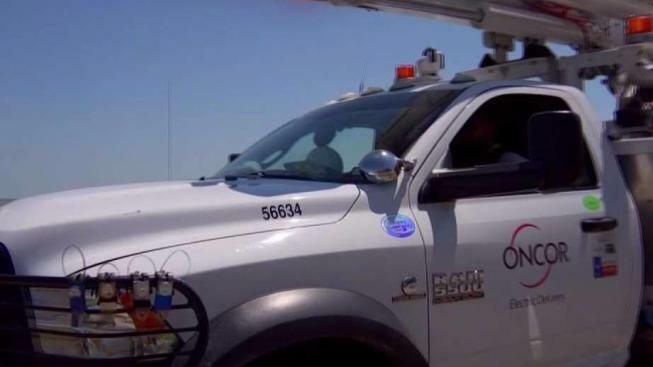 More than 160 Oncor employees and contractors are heading to the Texas Gulf Coast, specifically in the Corpus Christi and Port Aransas areas, as hundreds of thousands remain dark following Hurricane Harvey. "Those utility providers have come up to North Texas in the past to help us in our time of need," said Spears. "So this is really Texans helping Texans. We're really proud to be a part of this effort. We're just a fraction of the hundreds and hundreds of other utility crews that will be going to the Gulf -- and we're really just proud to be one of them and we're proud to be helping our neighbor." Those crews are slated to be along the Gulf for a week -- but Spears says they will stay longer if needed. NBC 5 and Kroger are teaming up to get help with the relief effort for the damage caused by Hurricane Harvey. Visit your neighborhood Kroger and make a monetary donation to the American Red Cross at Kroger's check-out registers. All of the money will go to the Red Cross Disaster Relief. The American Red Cross is working around the clock to help those in need by providing food, shelter and emotional support for the people whose lives have been disrupted. Visit RedCross.org or call 1-800-RED-CROSS for more information on the relief efforts.